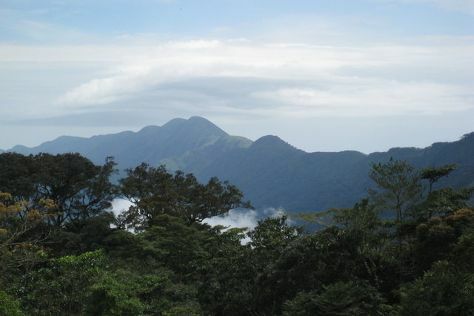 The coast and hinterland of Guinea hold many hidden areas of attractive scenery, largely untouched by human hand. Explorations of the inland forests top many Guinea itineraries, with forest elephants marching through the lush greenery and exotic birds up in the trees just waiting to be spotted. Guinea is in Africa. Plan your holiday in Guinea and other destinations, from the rural, to the urban, and everything in between, using our Guinea trip planner.